The state is a huge institution in Canada. It has become responsible for almost every aspect of our lives. But should it be this way? What should our governments be responsible for? How should our electoral system work? These are some of the issues being looked at in this section. If we really think about it, the vote that we may cast on October 19 is extraordinary. We have been given a say in who will rule this country and by what principles it will be ruled. The power of your vote is no less than anyone else's, not even the Prime Minister's. Throughout history, much blood was spilled so that citizens could have a voice in government. And in many other countries, elections are corrupted with intimidation and dishonesty. We are sure blessed to be able to contribute in such a meaningful way to the government of Canada. It is both a great privilege and a great responsibility to be able to vote. But judging from the dismal voter turnout and the attitude towards elections, it sure does not seem that Canadians see our vote as a privilege and responsibility. What do I mean? Canadians, including many Christians, treat their vote as if it is a gambling game. We try to calculate the direction that this country or riding is going in and then we cast our vote pragmatically, if at all. "It would be a wasted vote if I voted for him or her," or "I’ll put my vote behind the candidate who will most likely beat the party that I despise" are just two examples of a much more common phenomenon. ARPA Canada (www.arpacanada.ca) Perhaps you have received an email or read an article about Bill C-51, new legislation which proposes to change the Food and Drugs Act to regulate therapeutic products such as naturopathic medicines. This bill has created quite a stir. Rallies have been organized, websites created, and many in the blogging world are abuzz with anger. ARPA Canada is not an expert on either the legislation or the therapeutic products themselves. The purpose of this article is to raise some of the arguments from both sides of the debate so that readers can be better informed and can rely more on facts than rhetoric, of which there is no short supply for this issue. 06 May 2008 Good news and more good news! by Michael Wagner* When conservative Christians become involved in political activism their opponents are quick to complain that the “separation of church and state” is being violated. This accusation, that Christians are somehow trying to merge these two institutions, is actually a ruse and a scare tactic. 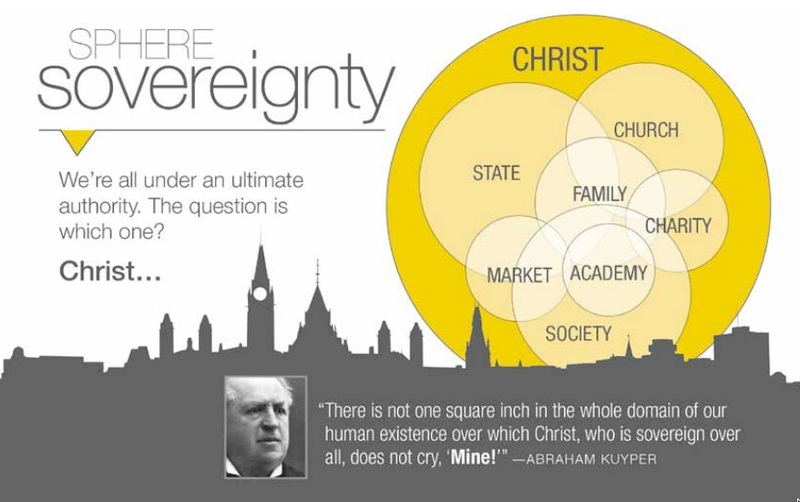 Leftists use this tactic hoping they can convince Canadians to believe that Christians are out to use the power of the state to advance their religion. Unfortunately many fall for this lie. by Jon Dykstra Experts abound on how to win campaigns but there are very few willing to volunteer information on how to lose one. As I have never won a campaign, and have lost a good number, I am a veritable expert on losing campaigns. Let me share my expertise. Don’t like any of the candidates? You may still have an option! by Jon Dykstra (first appeared in the March 2002 issue of Reformed Perspective) Russ Vroege was all ready to vote, but had no one to vote for. He was pro-life; all the candidates were pro-abortion. Yes, there were other issues in the election, and many of them were important issues, but Russ didn’t want to vote for a candidate who supported the murder of the unborn, no matter how nice his other position might be. To top it all off, Russ was going to be away on business the day of the election. He didn’t even know where he could vote ahead of time. You’d probably understand if Russ felt a bit apathetic and didn’t vote at all. By Lindsay Bisschop On May 17, 2005 the people of British Columbia will be asked to make a critical decision about how they will be governed. Ballots will be cast not only for representatives in the Legislative Assembly, but also on the referendum on whether to change from the current First-Past-the-Post (FPTP) electoral system to a Single-Transferable Vote (STV) system. This recommendation comes to the people of British Columbia from the Citizens’ Assembly, a representative group of citizens who have studied different proposals of electoral reform and suggested STV as the best possible solution.